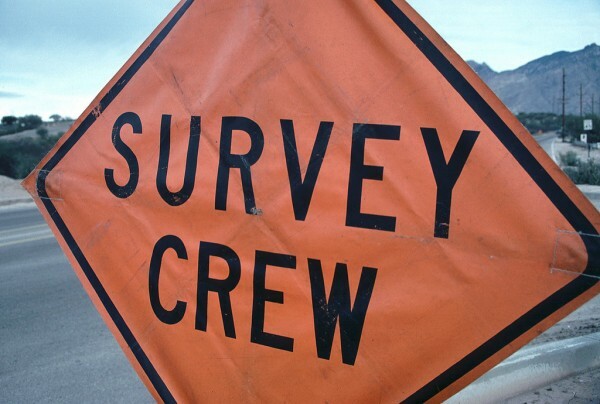 Construction Surveys in Las Cruces, New Mexico is an important part of any subdivision that is in the process of development. Land-Mark Professional Surveying, Inc. is highly trained and experienced in conducting the necessary preliminary steps before construction projects are able to begin. We also know just important it is that these projects are carried out properly. 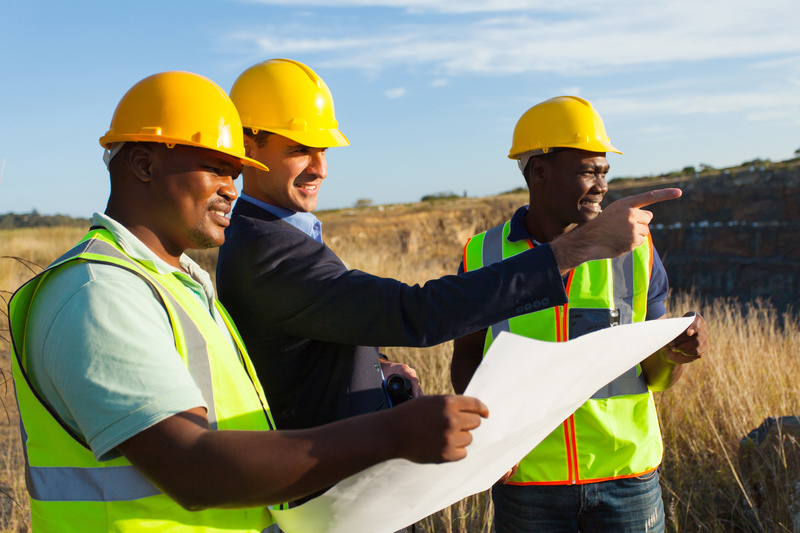 Here are some reasons why construction surveying is so critical to the building industry. One of the most important aspects of construction surveys in New Mexico, includes taking into account the topographical condition of the land. Before any construction can begin, the contours of the land are analyzed. Here in New Mexico, the land is different than other parts of the nation. Our land can be dry and have a mix of sand in the dirt, which is all taken into consideration when assessing the preliminary foundation. These topographical features also includes where the existing drainage patterns are and how the entire area sits in relation to sea level. This is highly important to the elevations that will be used in the construction process. 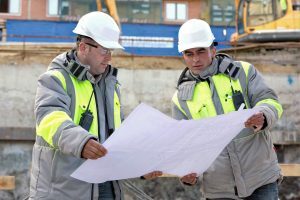 If this part of the process is not properly conducted, it may result in excessive flooding or weak areas in the foundation that cause problems in the future. Of course everyone living in a brand new subdivision wants to know where their property starts and where exactly it ends. This is another function of construction surveys in Las Cruces. Surveying the boundary lines includes understanding exactly where the existing points are on the property, so everyone working on the project knows where to position the new construction. 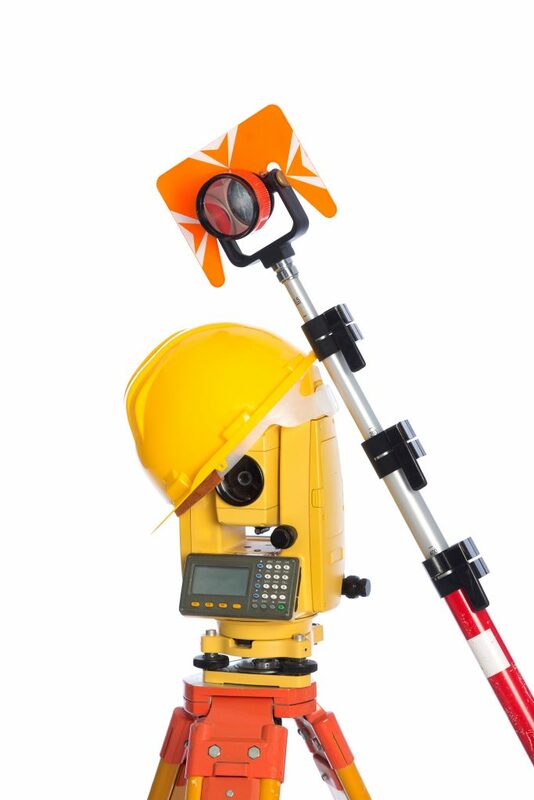 Workers also need to determine where each individual lot sits and that is the job of professionals in the field like Land-Mark Professional Surveying Inc. Lot lines need to be carefully established in relation to the schools and other municipal buildings that are planned for the area. For more information, contact us today!